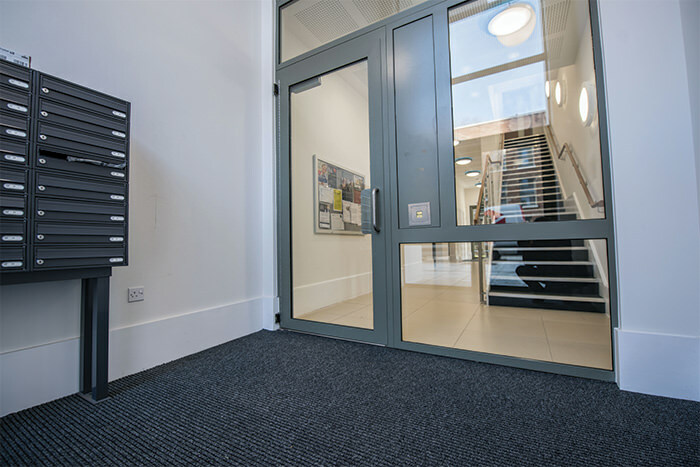 Following the introduction of AD Part Q – Building Security, this now has the same weighting for Building Control compliance as AD Part B – Fire Safety on all New Build Developments. 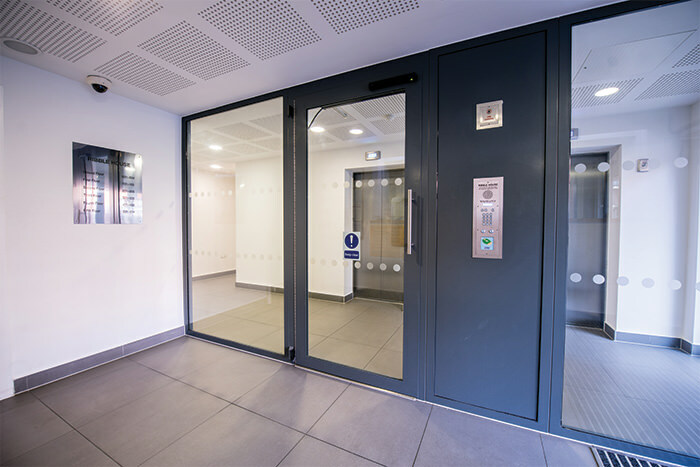 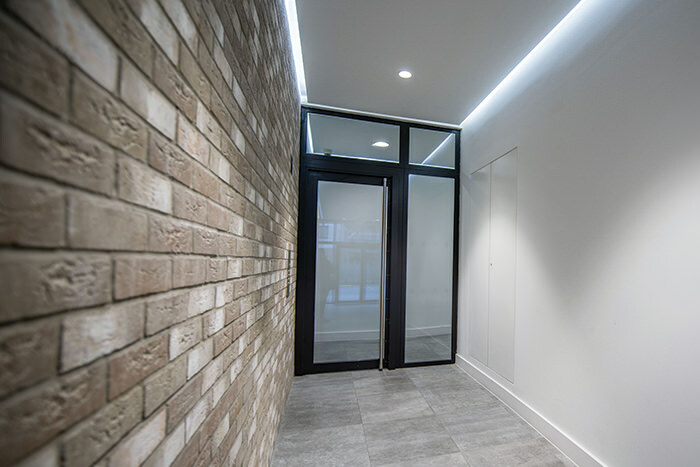 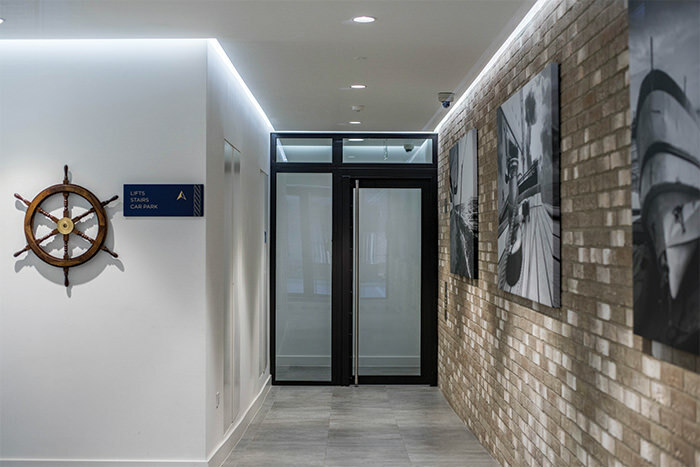 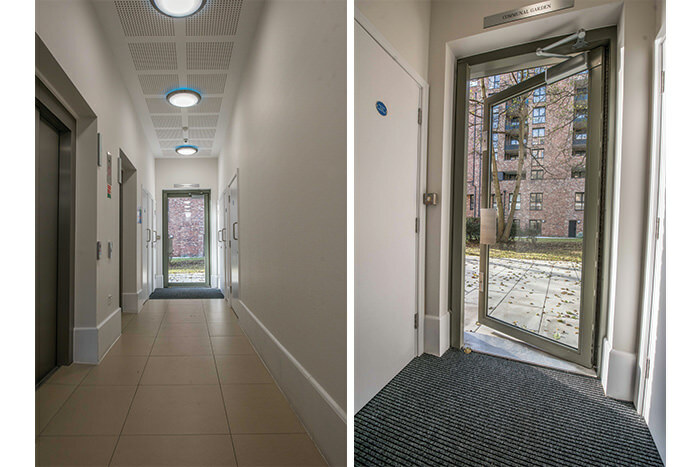 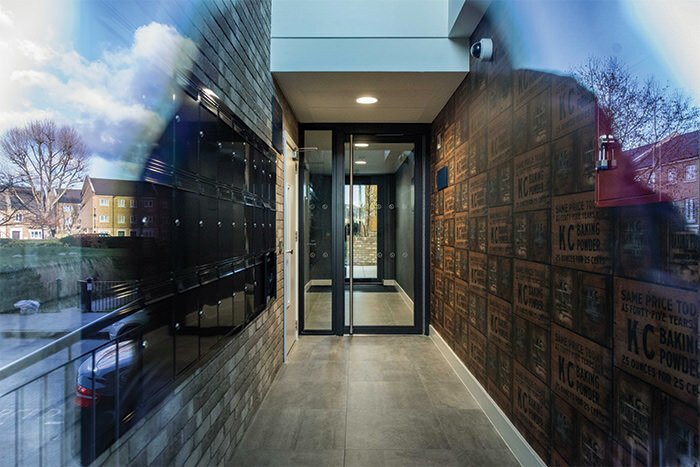 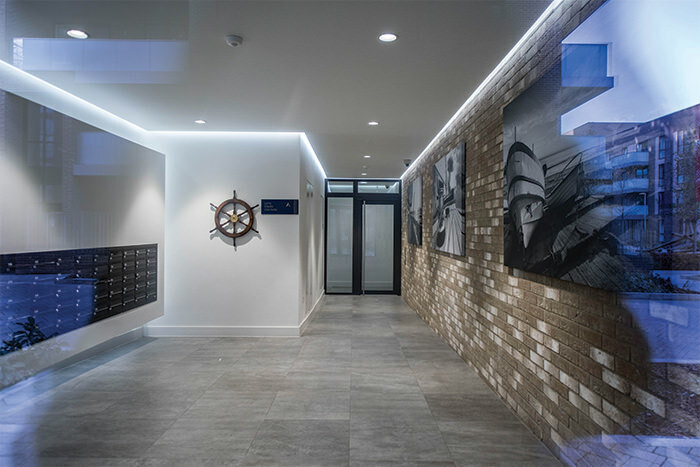 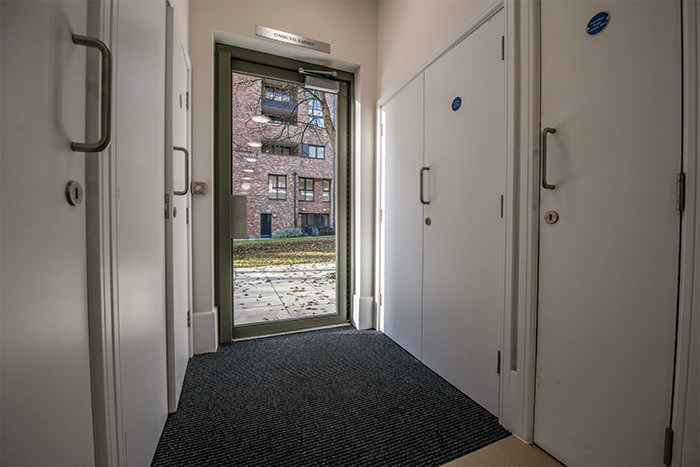 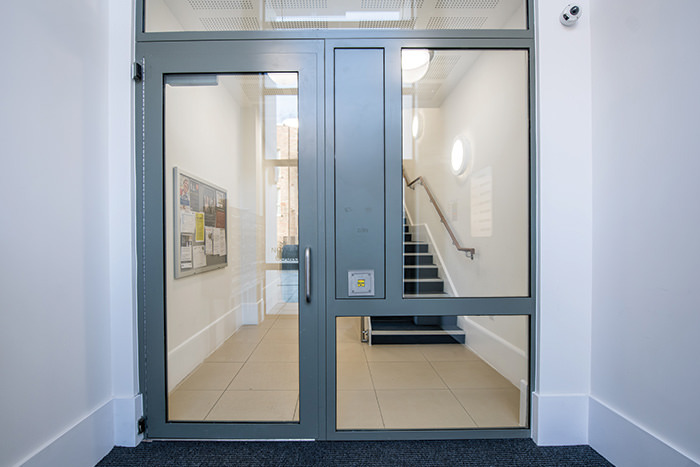 NEOS Protect Ltd became the first UK Company to provide access controlled doorsets for Internal Entrance Lobbies or Compartmental Zones for large apartment blocks or Underground Car Park leading into the Building Core. 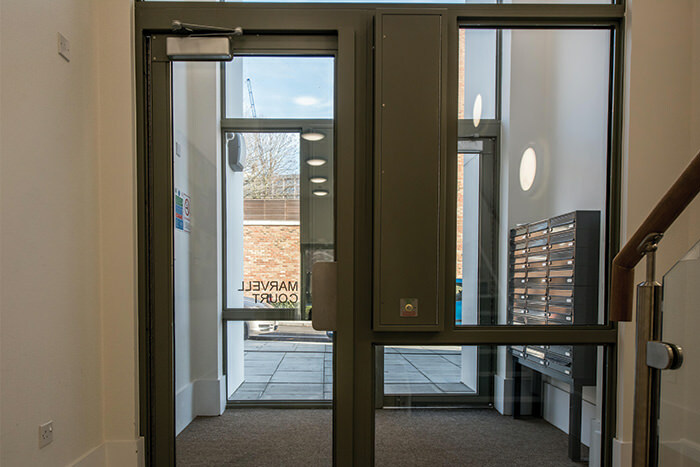 All doors tested to STS202 BR2 Level of burglary resistance and either FD30/0 0r FD 60/0 Fire Resistance. 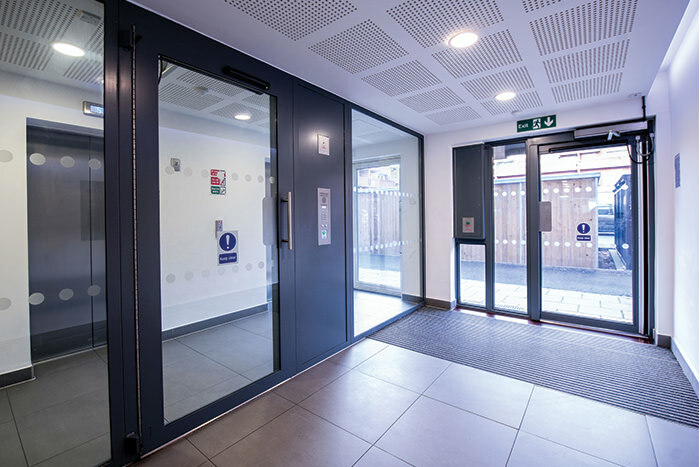 NEOS Protect Ltd will be undertaking further combined fire and security testing in the coming months.